With 20 years of experience of knowing the people, the places and the properties in Reddish, our Reddish manager Anthony Rigby offers you the most comprehensive, creative and well informed estate agency package in the Reddish area, maximising the price you can achieve in this popular market. With the flexible working hours that Anthony operates, as well as his level of knowledge and experience in the industry, he is able to offer a service which is second to none. Many of his clients are recommending him to their friends and family which is testament to the level of service they have received. 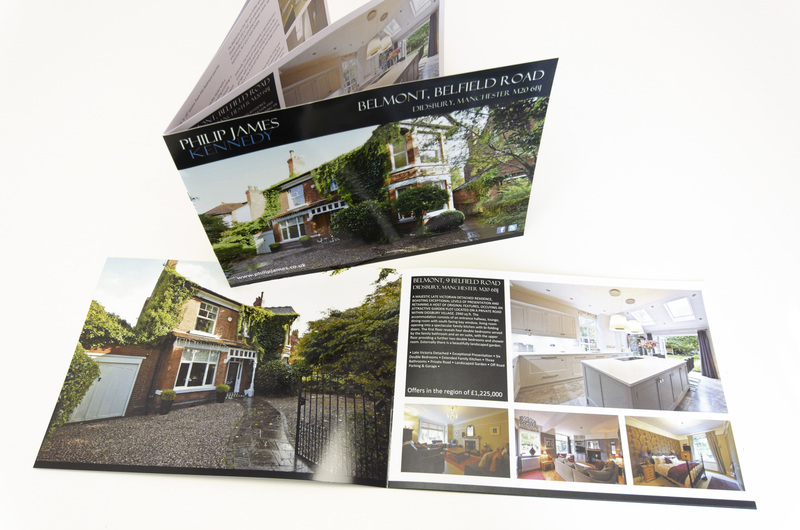 Upon instruction our specialist copywriters create a well written glossy brochure with scaled and measured floor plans; location and land registry maps all set within a contemporary brochure template. We take professional architectural photographs of your property using advanced photo software with wide angled lenses; optimum lighting and creative framing to maximise the impact. All of this first class presentation also appears here on our website along with the Rightmove property portal maximising the exposure the property receives nationally and beyond. Anthony is supported by a handpicked team of exceptional sales people who have an excellent knowledge of the geography of Reddish, they know all the properties they are selling including their best-selling features. The team are fiercely competitive and have an enviable reputation for the highest levels of service. In addition all of our clients have a dedicated Sales Progressor allocated to the sale to ensure it proceeds to completion in a smooth and efficient manner. Developing quickly during the Industrial Revolution Reddish still retains landmarks from that period. This is reflected in the diverse choice of housing from former textile mills, terraces, traditional semi-detached, modern property and prestigious Victorian residences. 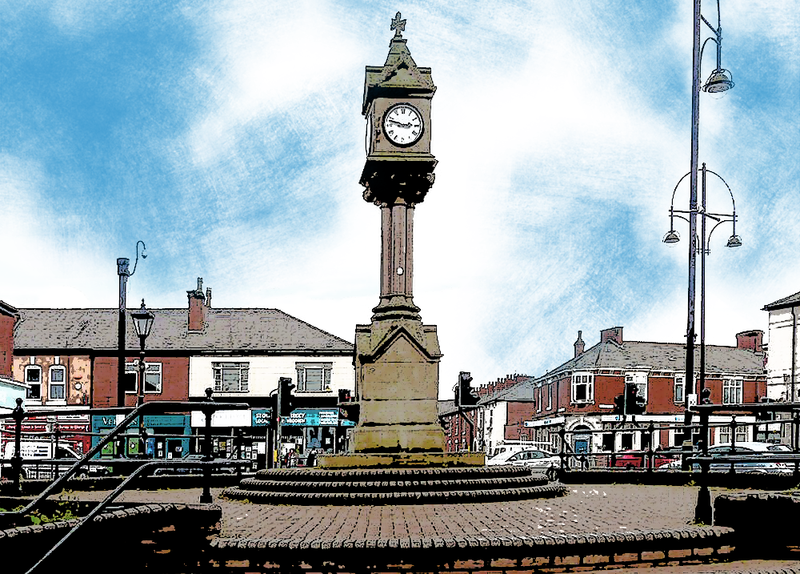 With great transport links to Manchester city centre and the motorway network Reddish is in a favourable location and provides more affordable property choices than some of the neighbouring suburbs making it an increasingly popular choice for first time buyers, investors and families. Anthony frequently supports the local community taking pride in sponsoring local events and charities.  Most recently Anthony has sponsored the St Joseph’s parish Christmas festival, held in the grounds of St Joseph’s School. The sponsorship generated fantastic exposure resulting in several hundred people attending the event providing much needed funds for both the Parish and the school. Throughout the year Anthony along with his colleagues have been working alongside a homeless charity, Mustard Tree. Through fund raising events and charitable donations Anthony has been able to contribute towards providing the homeless with thoughtful Christmas gifts. WOW! I am thankful for making the right choice of agents the first time in choosing Philip James Partnership. Tony Rigby was superb and gave brilliant honest initial advice to us with the valuation. No fancy selling technique just good polite honest opinion and as a property person myself I appreciated that!